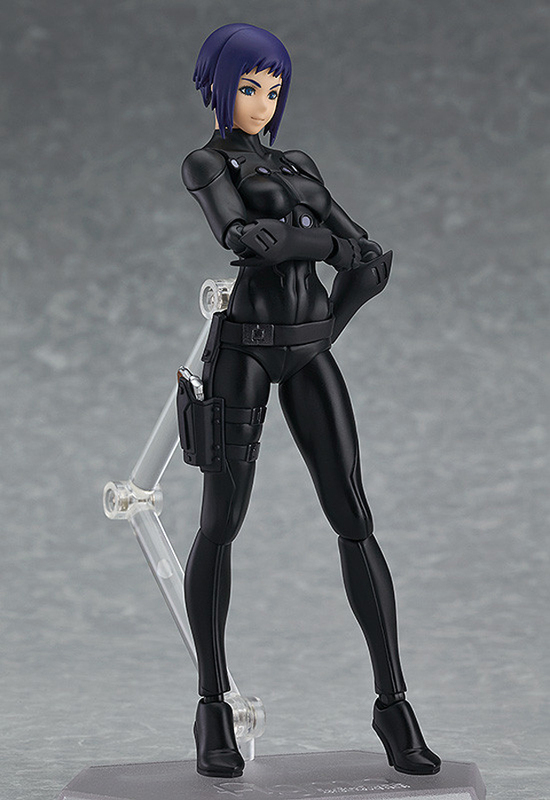 I don’t think I can ever visualize the Major as anyone other than a stone cold badass, but from what I’ve heard, the younger and distinctly expressive Kusanagi from the new Ghost in the Shell reboot films isn’t that bad. 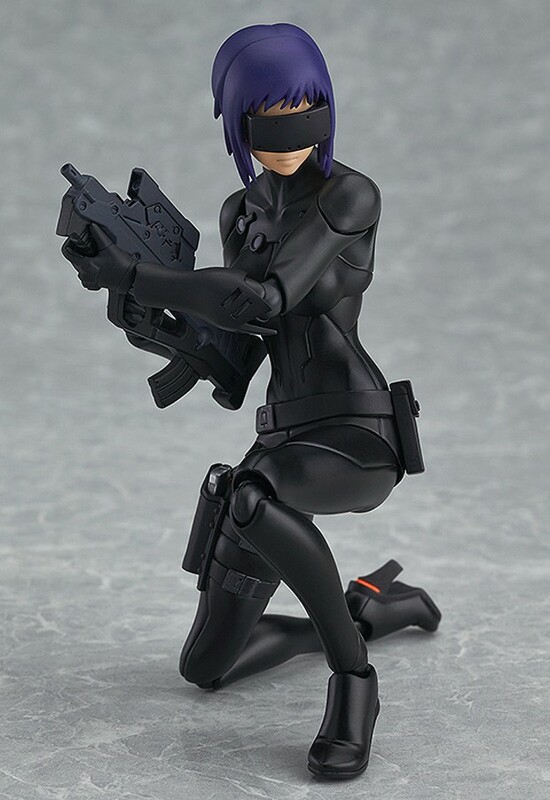 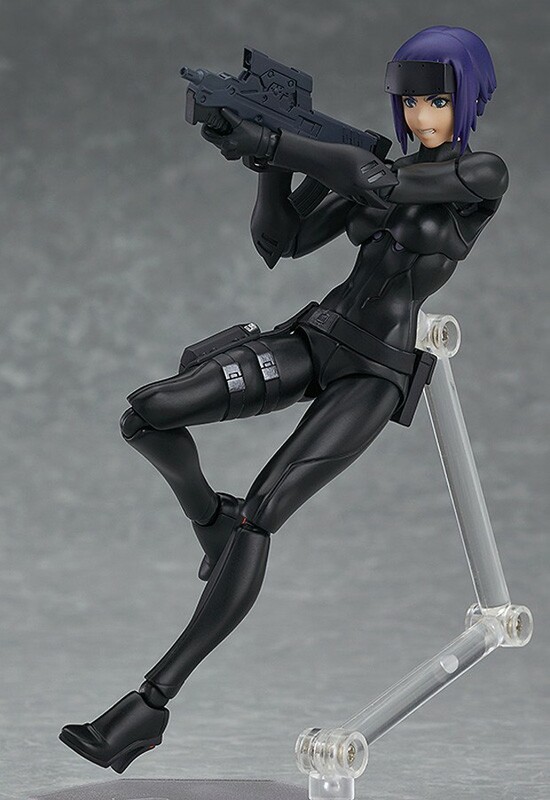 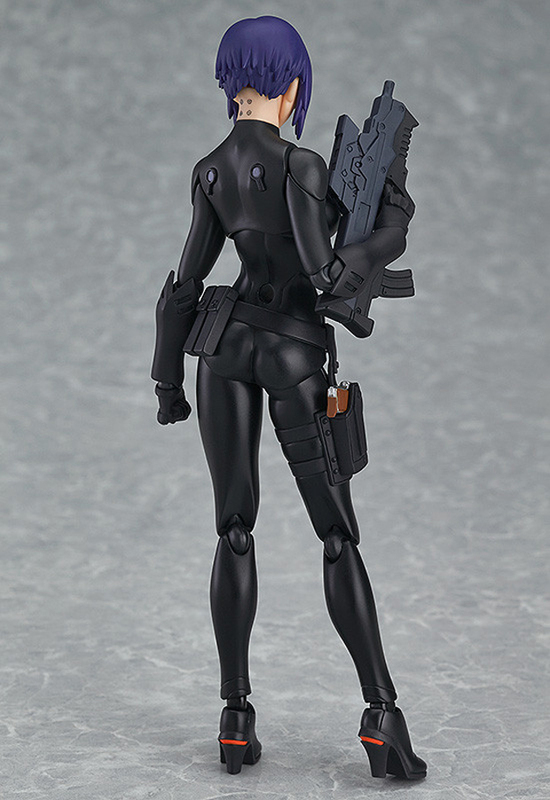 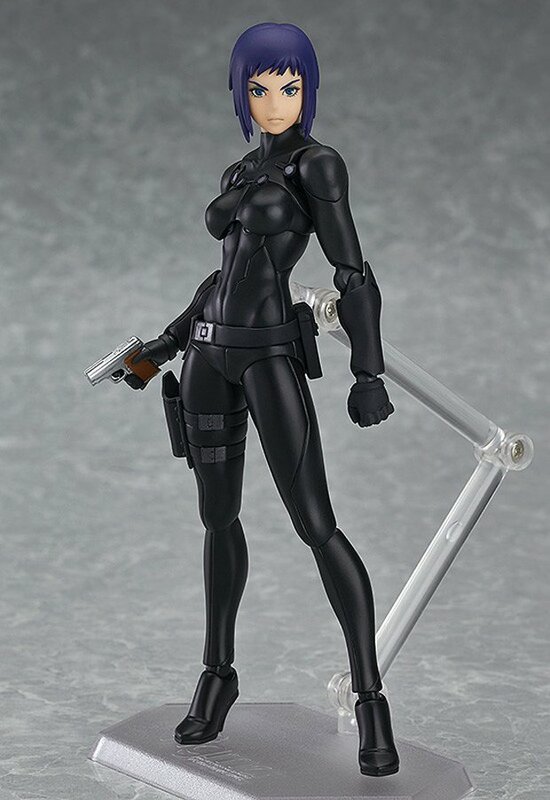 This 6″ Figma figure features Kusanagi in her stealth suit and comes with a pistol, an assault rifle, a visor and comes with three faces: one calm, one angry and one smiling. 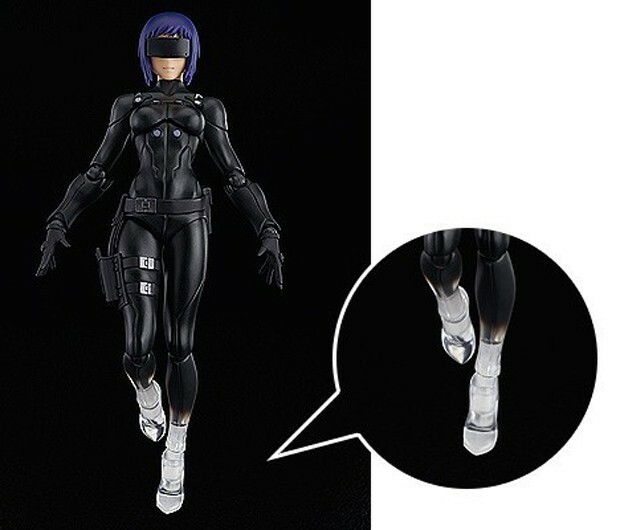 You can pre-order it from BigBadToyStore for $60 (USD), though if you import it from Good Smile Company you’ll also get alternate thermo-optical camouflage leg parts.